The Summer classes will cover basic instruction in decoration, glazing and firing pottery. Open to ages 16 and up. The Fall session is an 10 week experience. Classes have been offered at Studio Sales for over 25 years. The studio has 9 electric potters wheels. The classes include instruction on using the wheel, working with clay by hand and applying glazes. These classes are about having fun with clay! While the educational content at times will be practical and mildly technical, it is also about problem solving and personal discovery. Open studio for the classes is Fridays 10:00 to 4:45 and Saturdays 9:45 to 3:45. This is included as part of the classes; students learn on their own what they can do and grow through this experience. Classes canceled for weather reasons are always rescheduled. If space allows, students can make up dates in different classes. If there are no weather cancellations there will be one night offered in the off week as an opportunity for makeup of student missed classes. There is no carry over of student missed classes from one session to another.  Copyright 2019 © Studio Sales Pottery & Supply Co.